Muthing Equipment at RT Machinery. We only sell top quality Muthing products. Germany built and renowned German quality through and through Muthing flails meet the high expectations of professionals and farmers alike. With a range of fine cut flails to suit our Iseki and Shibaura out-fronts and the first choice for manufacturers like Ransomes here is a flail to suit your tractor or power unit. 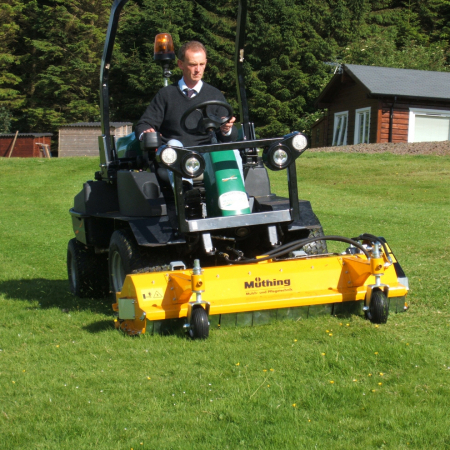 We carry extensive spares and have a hire fleet of these amazing machines. Explore key items from our Muthing range. 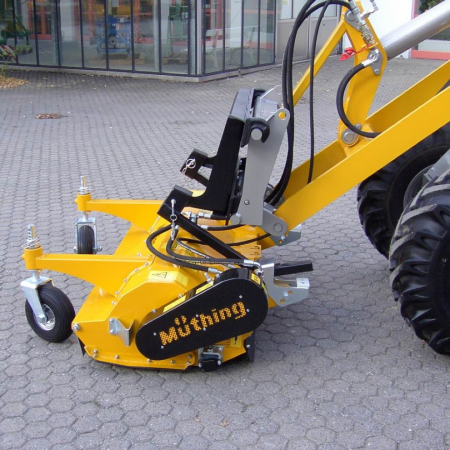 Browse our range of used Muthing equipment.